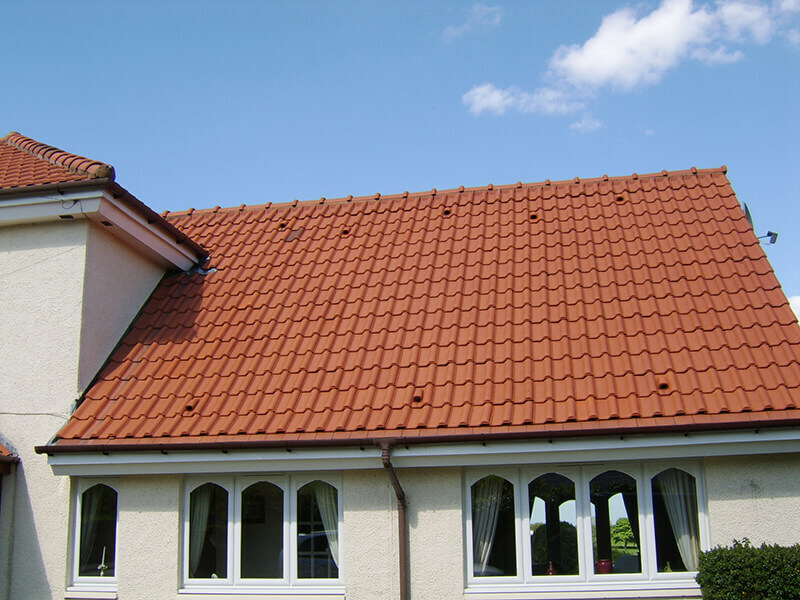 Does your roof let your property down? Is it dull and dirty, covered in moss algae and lichens? 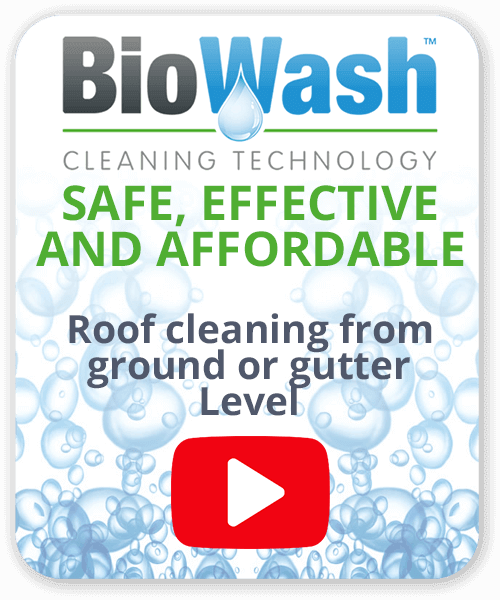 If so we have the perfect solution for this with our Biowash™ professional roof cleaning service. Although nearly two-thirds of Sheffield’s area is green space, it is still home to over half a million residents. 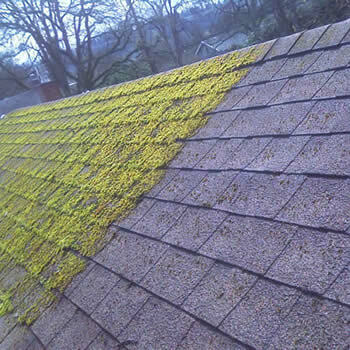 Sheffield like many other locations in the North of England, endure a lot of moisture during the harsher weather months and these damp conditions cause blankets of moss to cover roofs widespread. 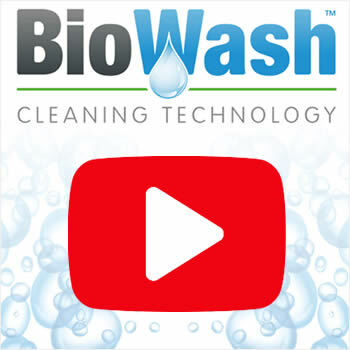 An affordable solution to this problem is a style of cleaning called Biowash™ which is a soft washing technique. 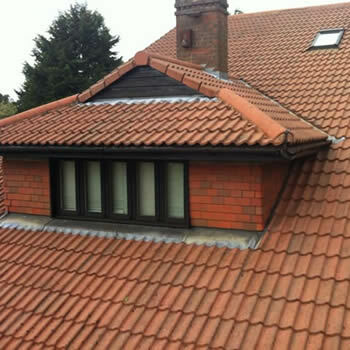 The lower pressure enables a higher volume of water to be used and this allows a full rinse off the roof to be carried out whilst still maintaining maximum efficiency and safety for your roof. 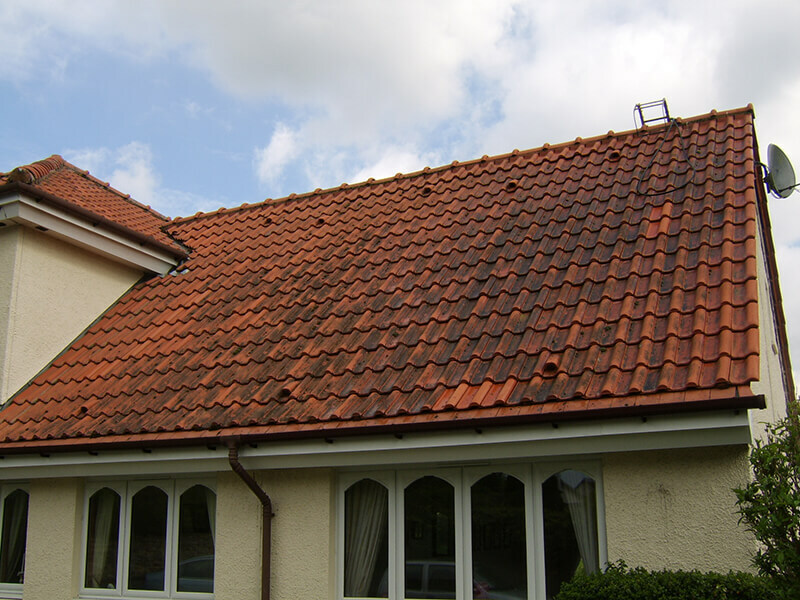 Roof tiles can be easily damaged by jet or pressure washing but with Biowash™ the whole process is carried out from the ground level so these factors are instantly removed. 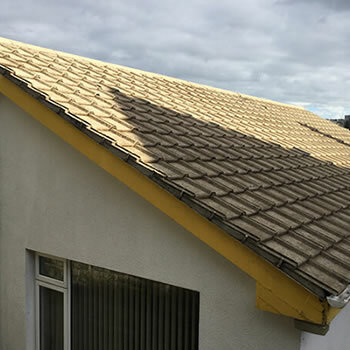 Customers will notice their roofs staying cleaner for longer as after the surface cleaner has been applied we will then treat the tiles with surface protector to prevent the stubborn regrowth of moss and algae. We are able to clean residential, industrial & commercial properties plus Churches, Schools and listed buildings. 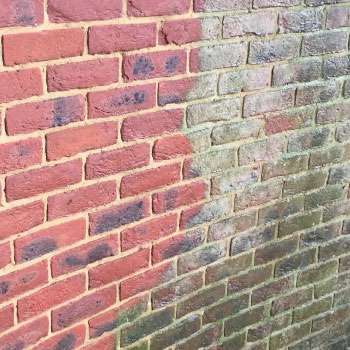 We also offer a render cleaning service in Sheffield and throughout Yorkshire. We rely solely on experienced and professionally trained agents to take on the responsibility of cleaning your home and or commercial property. For a FREE no-obligation QUOTE, today contact us online or call 0333 355 3258.